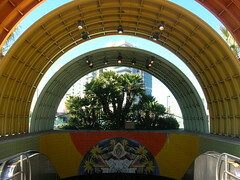 The first decade of the 2000’s has been ripe with accomplishments for Metro and transportation improvements in Los Angeles County. 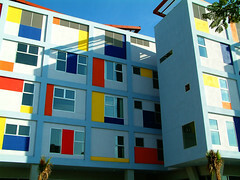 What follows is a list of 30 notable achievements and moments in the past decade. Some may be more important to you than others, but most hopefully show a measure of progress. And speaking of progress, whoever compiles this list in the last week of December 2019 should hopefully have a hard time just selecting 30 big moments. 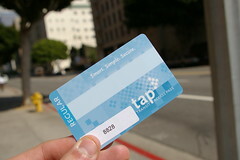 If all goes as planned in the next decade — and because of steps taken this past decade — Wilshire Boulevard should gain a bus lane, single drivers will pay tolls to use the carpool lane on parts of the 10 and 110 freeways, the 405 will have a northbound carpool lane between the 10 and 101 freeways (construction begins in earnest Jan. 12), the regional connector will become reality, the subway will run to Fairfax, the Gold Line to Azusa, the Expo Line to Santa Monica, the Orange Line to Chatsworth and the Crenshaw Line to near LAX and connections with the Green Line. 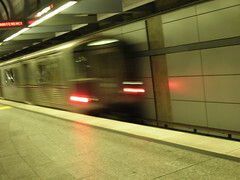 To name a few of Metro projects that are being studied or built. Let us know what you think or if you have any other milestones you find noteworthy by emailing us at thesource@metro.net. 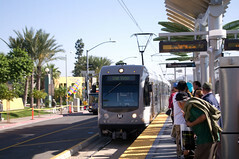 The Red Line ventures from Hollywood into the San Fernando Valley — on time and on budget. Read the press release. 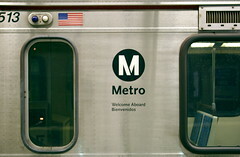 Coinciding with the opening of the Red Line extension to North Hollywood, Metro begins Rapid service with two lines – the 720 and 750. 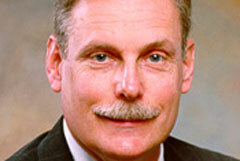 In his seven-plus years on the job, Snoble continued to push the agency toward fiscal order. Read the press release. 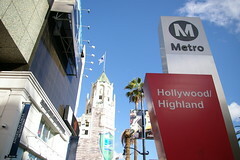 Metro’s first joint development project becomes a transit-oriented agent of change in Hollywood. Read the press release. 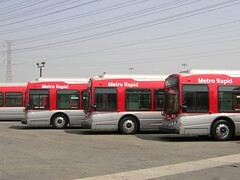 Metro restructures operations to a community-based service sector model. 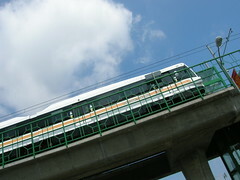 Citizens and local officials are given much more say in how the bus system is run. 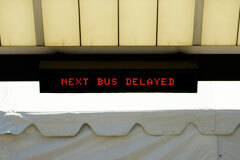 Some of those changes are now being eliminated due to budget woes, but local input will remain. Read the press release. 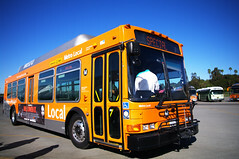 Metro’s new Design Studio gives the fleet personality and L.A. streets some color. Read the press release. 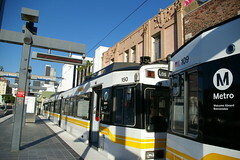 The Gold Line expands Los Angeles’ rail system to 73.1 miles. Read the press release. This was the last strike in the 2000’s. Read the press release. 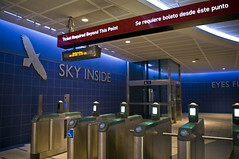 The Design Studio makes branding a priority at Metro. Read the press release. 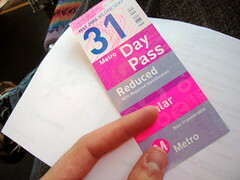 In 2004 the new unlimited ride Day Pass was $3. They’re now $5. 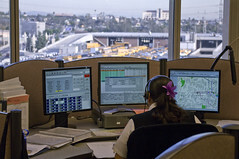 Learn more about Metro’s Advanced Transportation Management System. 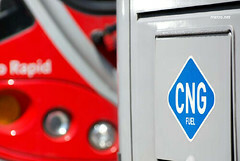 1,000 more clean air buses in five years. Read the press release. 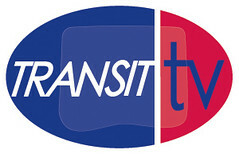 Love ’em or hate ’em, these little TV’s became part of Metro in the 2000’s. Read the press release. 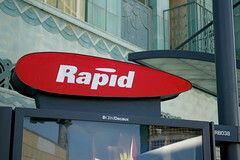 Fairfax Line 717 and Beverely Line 714 are the 13th and 14th Rapid lines. Read the press release. 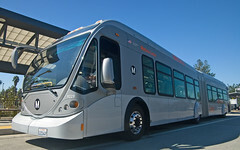 “The Valley’s new shortcut” is a bus that acts like a train. Read the press release. 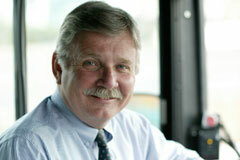 Metro wins 2006 Outstanding Public Transportation System award from American Public Transportation Assn. 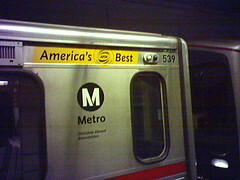 Results in “America’s Best” stickers on every bus and train in sight. Read the press release. With the Gold Line Extension to East L.A. already under construction, a second rail line breaks ground and rail transit comes a bit closer to reality for Westsiders. 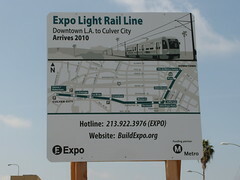 It now appears the line to Culver City will open in 2011 or 2012. Read the press release. 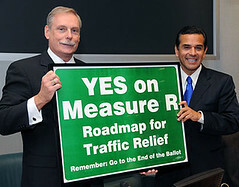 A supermajority of voters passed a half-cent sales tax to fund transporation improvements in L.A. for the next 30 years, including the extension of the subway and numerous light rail lines. Read the press release. 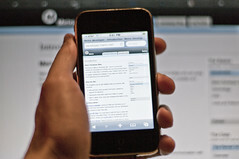 The move demonstrates that local businesses realize not all their customers are driving. Read the press release. The system is admittedly a work-in-progress. Read the press release. 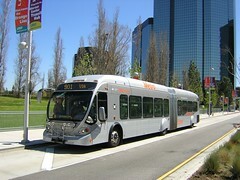 Roger Snoble announced his retirement in late 2008 and the Metro Board of Directors quickly chooses Leahy, a former Metro bus driver and the chief of OCTA in Orange County, to run the show. Read the press release. 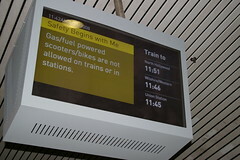 Metro riders collectively rejoice. Read the press release. 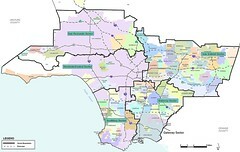 Metro’s rail system gets eight more stations, this time in East L.A. Read the press release.